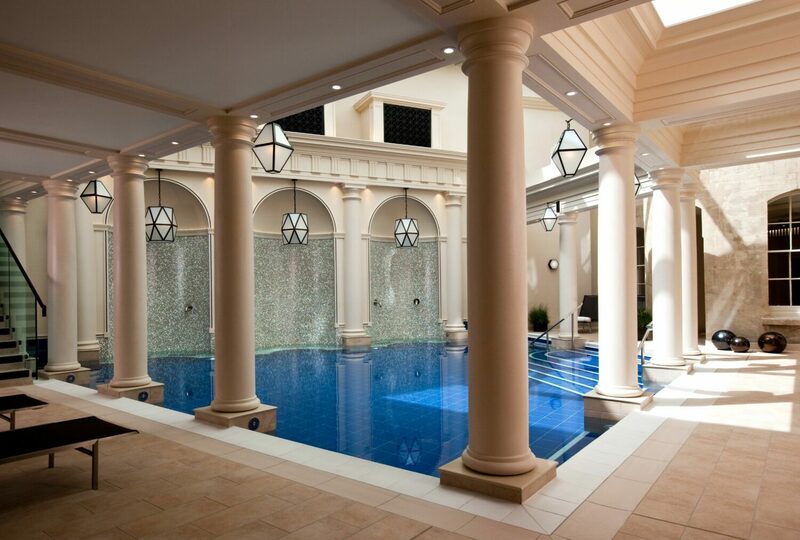 The Gainsborough Bath Spa, the first hotel in the UK offering a natural thermal spa has been shortlisted in the 2016 European Hospitality Awards Opening of the Year (Renovation or Conversion). The award ceremony will take place at the Grande City Hotel on the 3 November 2016. EPR worked in collaboration with New York interior designers Champalimaud Design.